Warm up the floors of your home with our electric underfloor heating products, suitable for all flooring types such as wood and tiles. 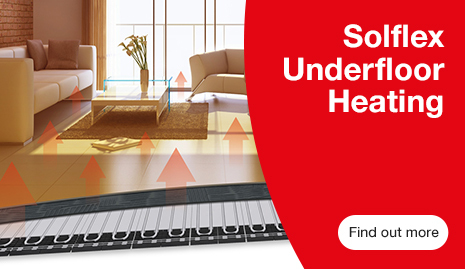 Discover our vast collection of underfloor heating thermostats. From electric to water, we have the thermostats to warm up the floors of each room in your home.